Little Roseveth | Luxury Bed & Breakfast in the heart of Cornwall. Andrew and Jane Parker welcome you to Little Roseveth. Set in the beautiful Cornish countryside, we offer award winning bed and breakfast rooms, as well as three luxury self contained cottages. 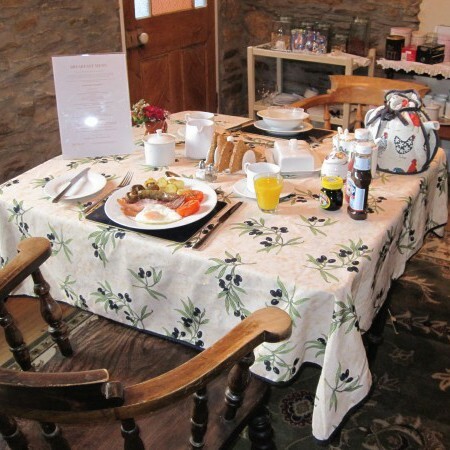 Set on a working smallholding, producing home-grown breakfasts straight from our Aga. 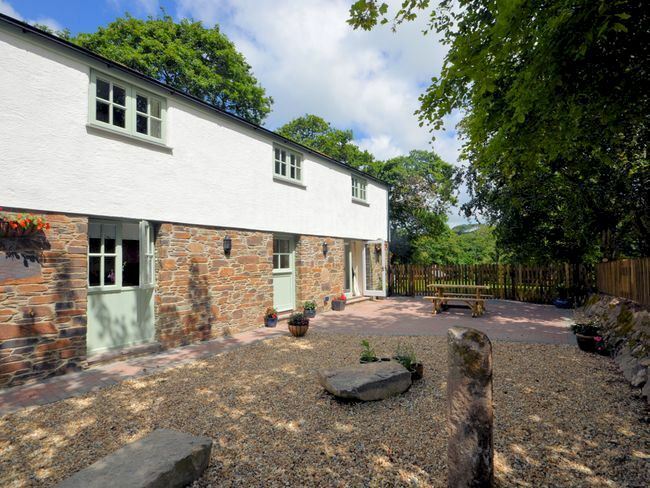 Little Roseveth is ideally situated to visit all of Cornwall. We have numerous wonderful gardens, beaches cliff walks and other tourist and historical attractions – all in a short distance from the property. 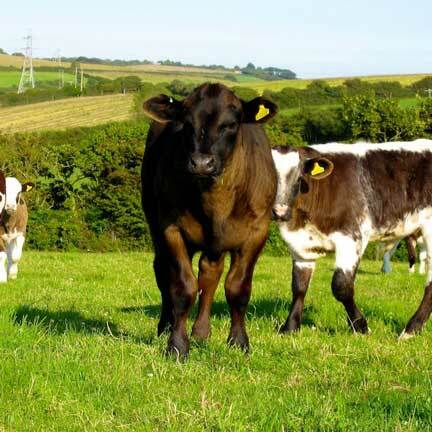 Just 3 minutes from the A30 we sit on a 40 acre smallholding, keeping beef cattle, pigs and chickens; as well as beautiful veg gardens. 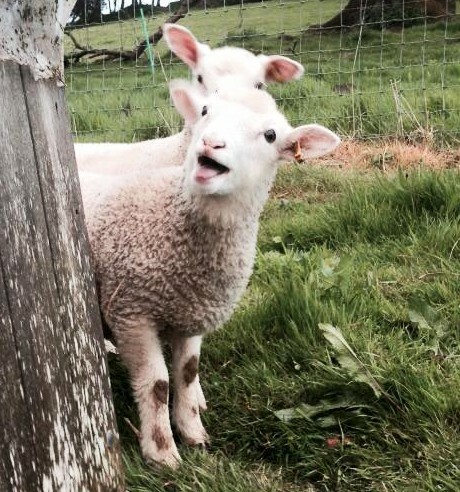 During your stay you are welcome to wander round the farm and get a feel for the free range life! Our luxury Bed and Breakfast Truro. The rooms both come with beautiful ensuite bathrooms, a shared lounge area and award winning breakfast. Both bedrooms have the use of two patios, TV and WiFi. The lounge is spacious with a comfy leather sofa and chairs where you can put your feet up after a long day. There is also a log burner to keep you cosy on those cooler autumn/winter evenings. Our breakfast is made from home produce whenever possible, and is served fresh from our Aga oven! Three beautiful barn conversions, finished to a superior quality. All completely self contained, with fully furnished kitchens and lounge areas. The cottages have access to WIFI and tv for those relaxing evenings, and up to two well behaved dogs are allowed to stay! There’s even the option of a Pizza oven to hire by prior arrangement. Our cottage accommodations have been awarded a four star rating from HolidayCottages.co.uk. Fill out our contact form to request a booking for our Bed and Breakfast Truro.